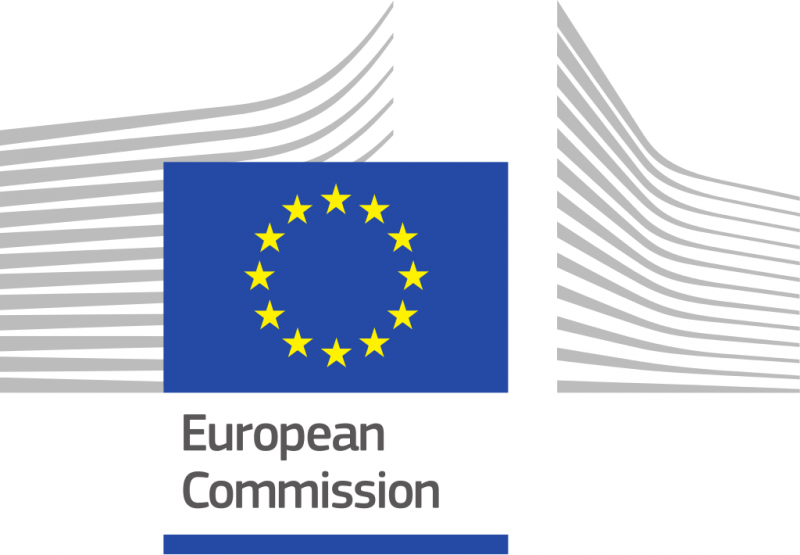 The European Commission published a short notice on P4SB as well! 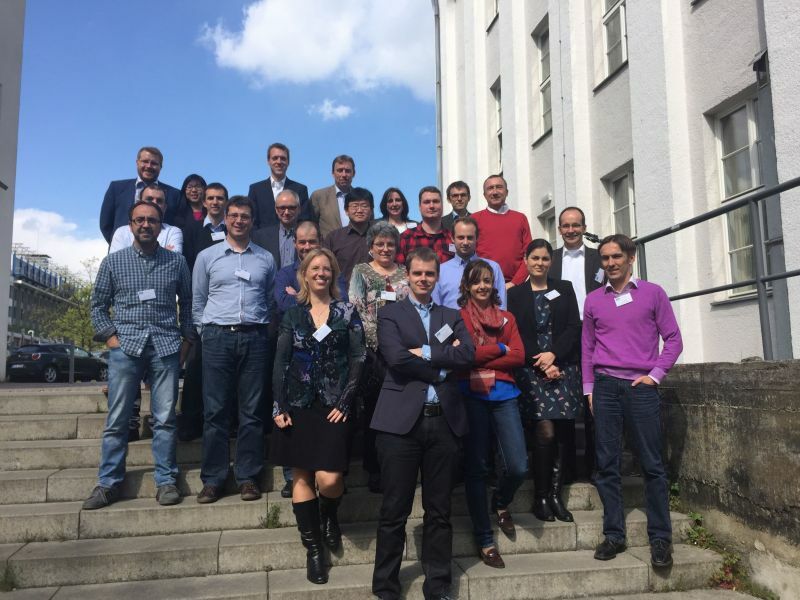 On April 1, 2015, the first RWTH-coordinated joint project began under Horizon 2020, the European Union's framework program for research and innovation. P4SB – an abbreviation for From Plastic waste to Plastic value using Pseudomonas putida Synthetic Biology – aims to transform plastic waste into bioplastic. Eleven partners – universities, research institutes, and industrial partners – from Germany, Spain, Ireland, the UK, and France, are involved in the project, which will run from April 2015 to March 2019 and has an entire volume of more than seven million Euros.